Professional Land and Building Surveyors. Based in Edinburgh. Innovating across Scotland. We are a team of 3D data specialists and professional land and building surveyors. 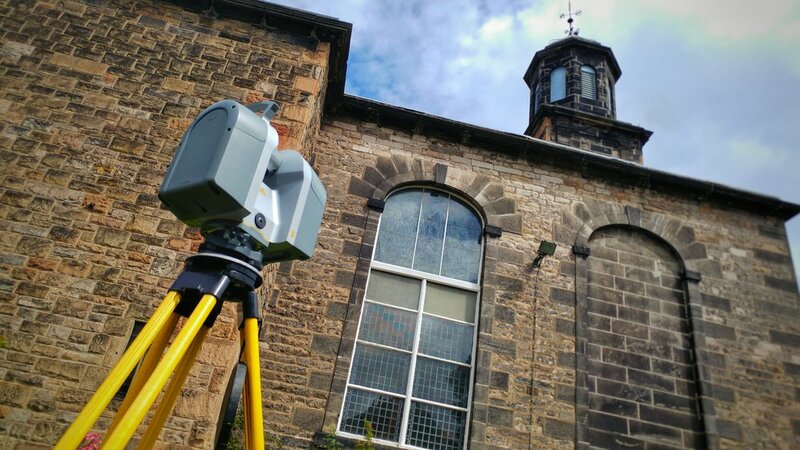 We specialise in 3D laser scanning and 3D modelling. We consistently seek amazing people and the most innovative technology so that we can deliver 3D laser scanning, BIM, and aerial 3D modelling in ever more powerful ways. We apply the same values to our boundary mapping, topographical survey, energy performance certificate (EPC) and SBEM calculation services. This ensures that we always deliver value driven services across all aspects of our land and building survey services. 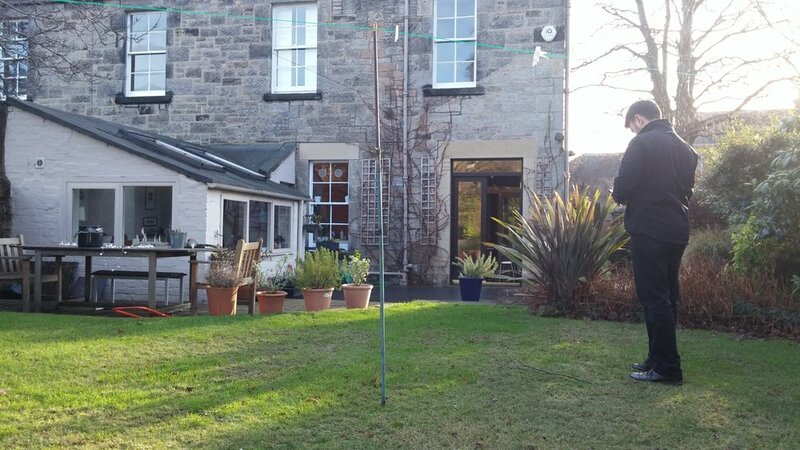 Aura’s attention to detail was complete in all aspects for what was needed to be gained from the survey. Click the images below to learn more about our survey and energy services in Scotland and the North of England.